Whether on the stage, in the classroom, in the community, or as a father, Marcus Johnson leaves a mark wherever he lands. Musician, Entrepreneur, Professor, Author, Motivational Speaker, he is the consummate dreamer-doer. 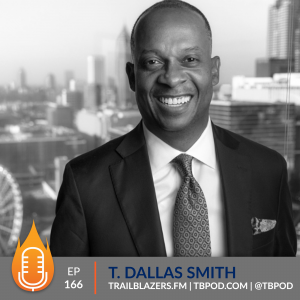 He believes that investing in the community and in one’s self is the best way to solve some of life’s most pressing questions: Why are we here? What is our purpose? In answering these questions for himself, Marcus has successfully navigated the realms of music, business, education, and entrepreneurship. Marcus spent his undergraduate years at Howard University and went on to earn his JD/MBA degree from Georgetown University. As a graduate student, he partnered with Black Entertainment Television (BET) founder and entrepreneur Robert L. Johnson to start Marimelj Entertainment Group. This entity later became Three Keys Music, an independent record label that produced over 25 albums by several internationally-known artists. As a musician and independent artist, Marcus has released 18 studio albums (seven of which have appeared on Billboard’s Top 10 Contemporary Jazz chart), garnered an NAACP Image Award nomination for Jazz Album of the Year, and has toured the world, performing at various music festivals and venues both domestic and abroad, including shows in Paris, Ghana, St. Lucia, and Bermuda. 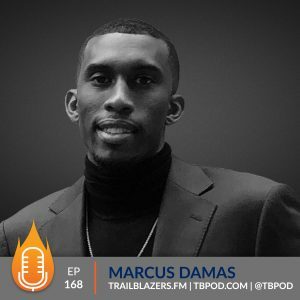 An entrepreneur, Marcus is CEO and Founder of FLO (For the Love of) Brands, which houses his most recent venture, FLO Wine, LLC, and has enabled him to combine his passion for music with his love of good wine. USA Today recently included FLO Wine on its list of Top 10 Celebrity Wines. 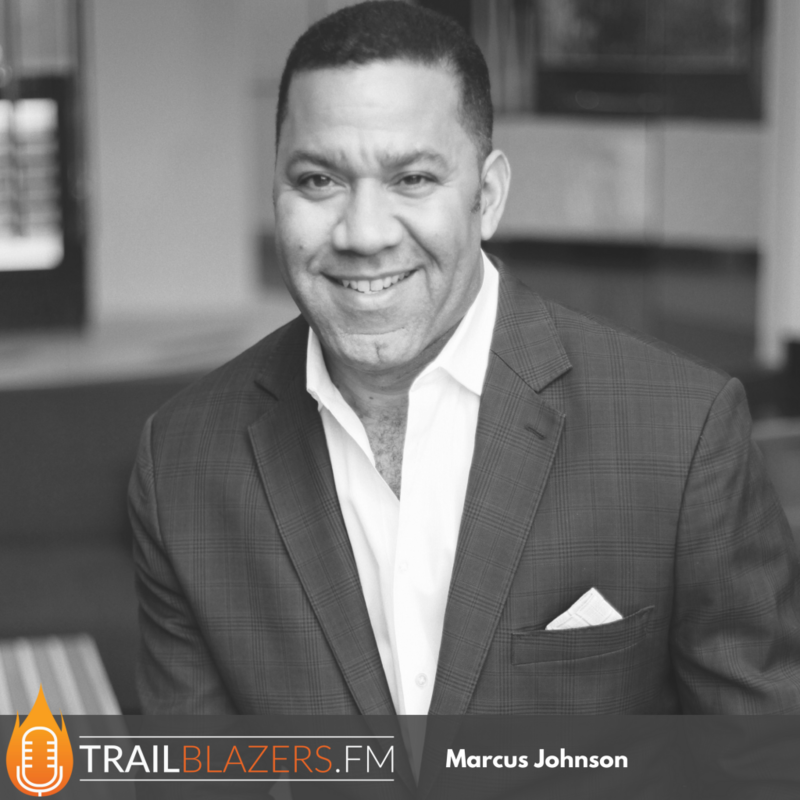 As a result of his business pursuits, Marcus was named Young Entrepreneur of the Year by the U.S. Small Business Administration in 2004 and currently serves as the Entrepreneur in Residence with the Greater Washington Urban League. 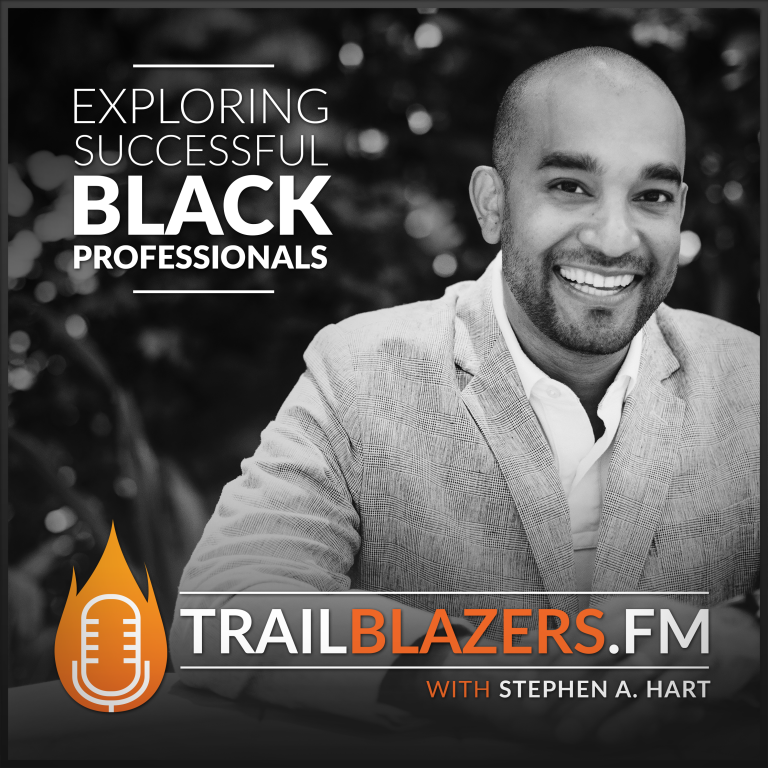 He currently teaches entrepreneurship at Howard University. He has also had the opportunity to teach on business-related topics at Georgetown University's Center for Professional Development, Bowie State University, and Elmira College. In this conversation, Marcus talks about Flo Wine, and what's driving him today. We discuss his music and the biggest downsides to being a musician. 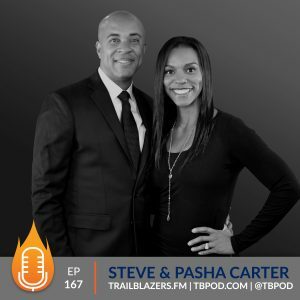 We discuss the impact of the team he has around him, and how he goes about attracting the right people to help his organization grow. Back when you were at student at Blair, did you envision your life's path looking anything like what it has evolved into today? What's driving you in the work you're doing in these different spaces today? Did you come to a point where you knew you'd arrived at your signature sound? What's the greatest downside to being a musician? What are some of the things you've done to remain positive and continue to push through when the plan doesn't work? How much of the success of your company do you credit to the team you've been able to build around you? How do you go about attracting, nurturing and empowering the right talent for your company? How do you prepare for big speeches like TED? The greatest downside to being a musician is being lonely, where no one understands where you want to go! Sit down for however long you need to. For the first 20 minutes, do nothing. After that 20 minutes, start writing down out whatever comes. Look at what you've written down and begin to decide what you want to take action on and begin to do so. Make sure your calendar and your schedule align with who you say you are.